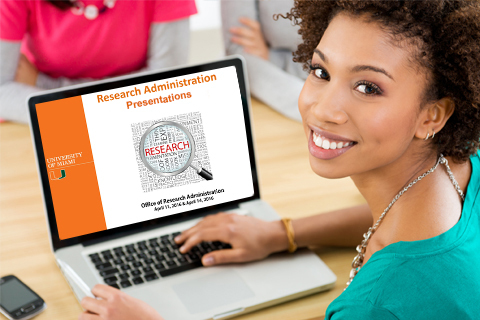 The Office of Research Administration offers training opportunities to the University research community. Please view our calendar for upcoming classes and check this page regularly to explore added training materials. Registration for upcoming training events is through ULearn. If you would like to request a specific training session, contact strategicinitiatives@miami.edu. 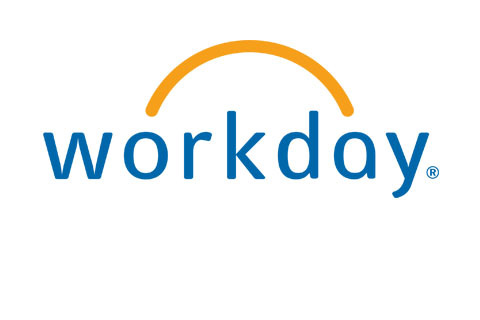 This page contains Workday trainings and various links with additional Workday information. 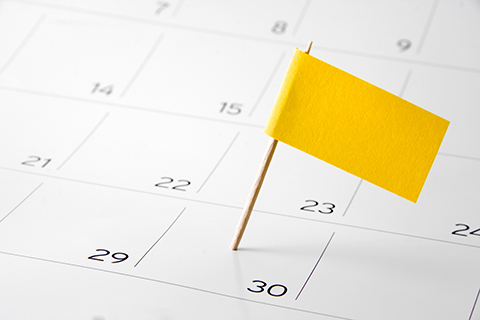 Our Calendar includes information about upcoming courses and educational activities taking place at the University related to research administration. 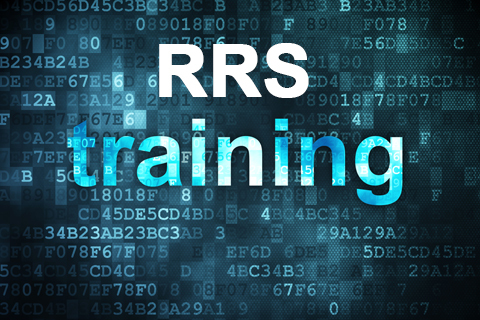 Please visit this page to view training materials related to the InfoEd system. 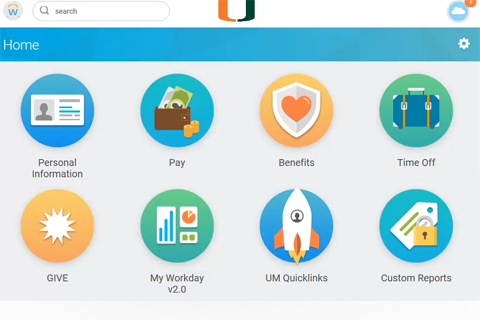 Please visit the Workday Training page to view simulations related to activity pay and costing allocations for 9 and 12 month Faculty. 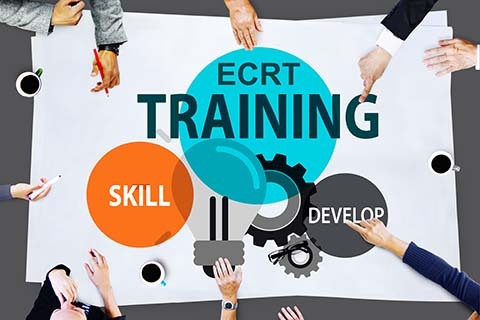 Please visit this page to view training information related to the effort reporting ECRT system. Podcasts and videos are available for you to learn more about updates from ORA, as well as our sponsors. 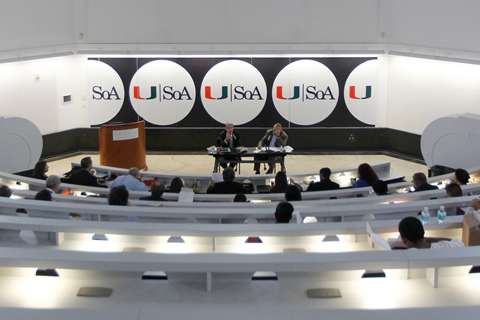 Courses are conveniently held at the Medical and Coral Gables campuses. 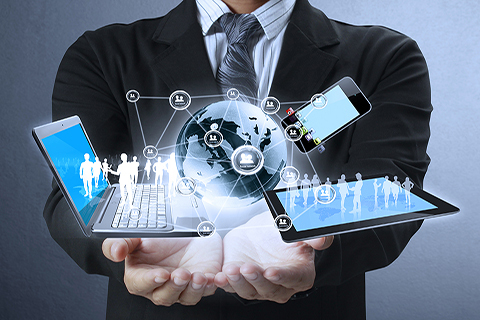 There are various instructor-led courses as well as online computer-based learning offerings. To view offerings or register visit Ulearn. 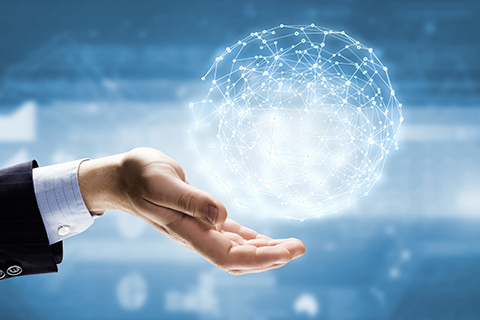 This page contains a list of ORA presentations. 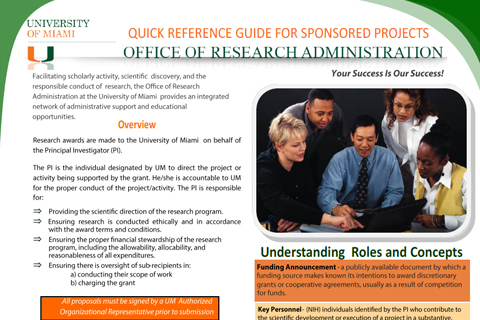 This document provides a quick reference guide for sponsored projects. 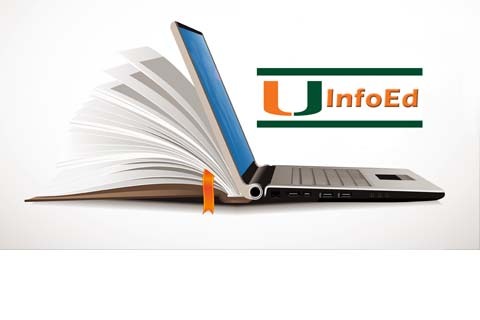 To conduct research at the University of Miami additional compliance training is needed. 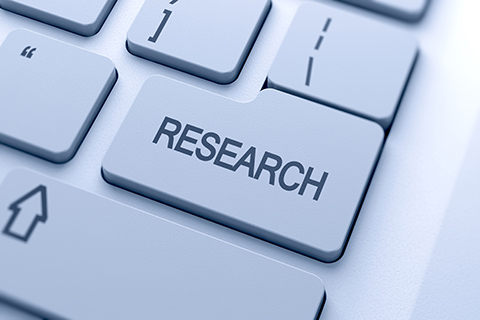 Here we provide links to sources that can aid your training in research.